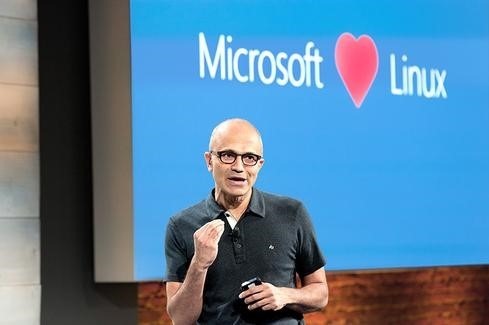 You’ve heard Satya Nadella say “Microsoft loves Linux” and that’s never been more true than now. Nearly one in three VMs on Azure are Linux. Nearly 60 percent of third-party IaaS offers in the Azure Marketplace are open source software (OSS). We have even announced SQL Server on Linux, as well as open sourced .NET. We added Bash to Windows 10 to make it a great platform for developing OSS. And, we’re active contributors and participants to numerous open source projects (e.g. OpenSSH, FreeBSD, Mesos, Docker, Linux and many more) across the industry. Microsoft wants to earn customers’ preference as the platform for running all their workloads – Linux as well as Windows. So for students PowerShell skills are now even more marketable, and Enterprise Windows and Linux teams, who may have had to work separately now work together more easily.